Leading Age Services Australia (LASA), the voice of aged care, congratulates Hon Ken Wyatt MP on his appointment as Minister for Senior Australians and Aged Care and the reappointment of Hon Greg Hunt MP as Minister for Health in the Morrison Government. 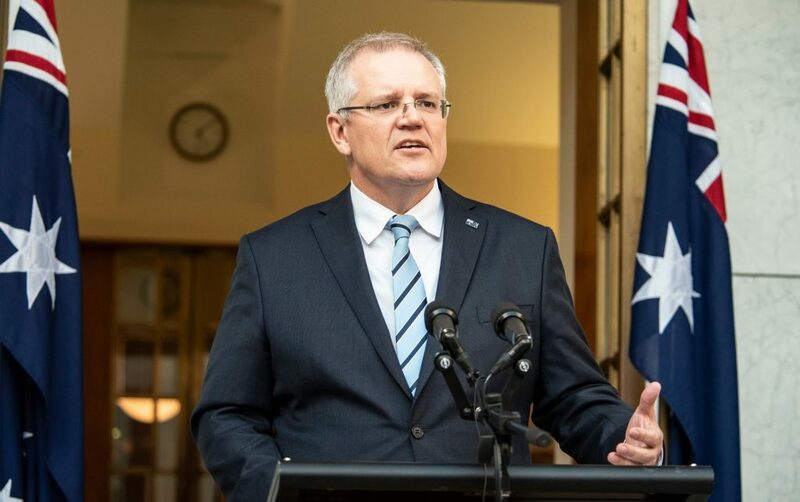 prime Minister Scott Morrison had recognised the growing needs and complexity of issues regarding an ageing Australia and responded by expanding Minister Wyatt’s role to encompass Senior Australians and Aged Care. “Australia is facing a ‘new normal’ as the ‘baby boomer’ generation ages, requiring a major shift in the way we think about ageing,” Mr Rooney said. Mr Rooney said the aged care sector took some reassurance from Prime Minister Morrison’s Budget night address as Treasurer where he argued that an ageing Australia is a positive outcome that signifies our success as a nation in enabling people to live longer, healthier and more productive lives. LASA CEO Sean Rooney said LASA is looking forward to working with Minister Wyatt and Hunt to address a range of current and emerging aged care issues that are affecting our nation’s ability to adequately meet the needs of the growing population of older Australians. “More work needs to be urgently done to address fundamental aged care system settings and deliver the funding required to keep pace with the changing needs of older Australians,” Mr Rooney said. Prime Minister Scott Morrison announces his new ministry, Hon Ken Wyatt MP as Minister for Senior Australians and Aged Care and the reappointment of Hon Greg Hunt MP as Minister for Health.